Anne Dalton - Mediator & Arbitrator based in Fort Myers, Florida. 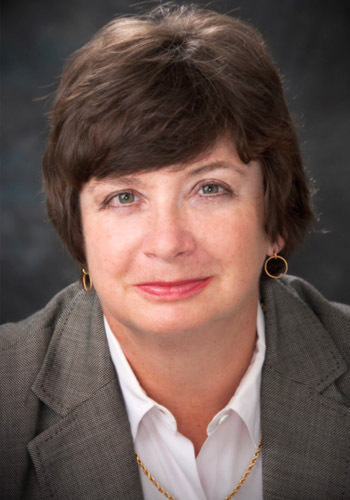 Anne Dalton has performed over 7,000 court-ordered and private mediations in Florida since 1994. She attended NYU (undergraduate) and Fordham University School of Law. She received her New York Bar License in 1978 and worked sequentially as an insurance defense counsel for a Park Avenue law firm (Lloyd's of London syndicates); as Senior Counsel to Radio City Music Hall; and as Business Affairs/Legal Counsel to ABC National News "20/20". She was awarded a Certificate of Individual Outstanding Achievement by the National Academy of Television Arts and Sciences for her legal services to the American Broadcasting Company and also received a CLIO (advertising) Award for her engineerting work on a New York studio-produced radio commercial.